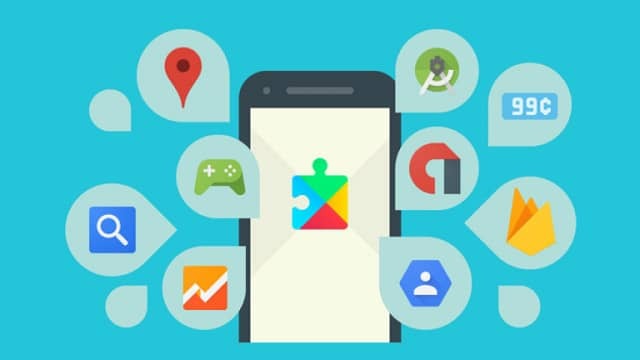 Google’s Instant Apps, which was launched earlier this year, has proved to be very successful with the people who have been using it. Users have found it extremely convenient to use the applications without having to actually install them from the Play Store. The search engine giant has announced that there are more than 500 million Android devices that have installed the Instant Apps. The way that Instant Apps works is that it allows the user to run the mini version of the application without needing to install it completely. The minimal version of the application will display the content of the app without having to go to the Play Store and having to install the app. The app can be used like any other application after it has been installed and will be deleted from the browser after a certain amount of time. Instant Apps, at this moment, is compatible with devices that have above Android 6.0 Marshmallow. However, not every device that supports Android 6.0 Marshmallow has the feature enabled on the device. Google also says that there has been an increase in the user engagement and acquisition because of Instant Apps. Viemeo, an app that has more than 50 million creators and 240 million viewers across the world, has implemented Android Instant Apps as well. The session’s duration on Vimeo has seen a rise by more than 130 percent. Another US based application, Jet has seen an increase in its conversion rate by 27 percent. Dotloop, a platform for real estate transactions, has seen an increase by 62 percent in the number of users who sign a document. The number of sessions per user has doubled for NYTimes Crosswords. If the user ends up liking the Instant Version of the application, they can install the entire app from the Play Store. These apps are a great way for users to figure out if they like the app or not before they go and install it permanently. Developers, too, can use this as wonderful opportunity and can use it to build more Instant Apps for customers.